Jonathan is the Executive Director of the Openstack Foundation. You should follow him on Twitter. 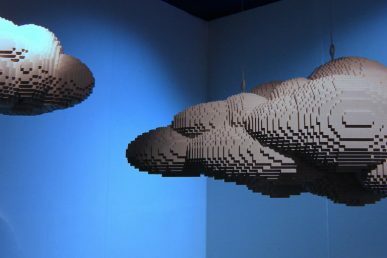 With another successful OpenStack Summit in the books, we wanted to take a minute to reflect on three big areas of maturity that are rapidly emerging for the project: user maturity, software maturity and a focus on cloud operations. First, it has become increasingly clear that the number of new users and the growth of existing ones marks a turning point for OpenStack. 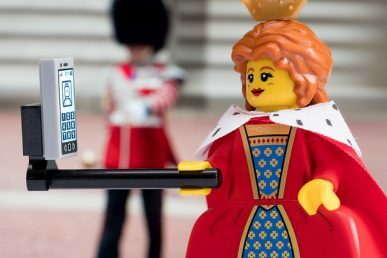 New users like Disney and Wells Fargo are stepping up to talk about how OpenStack figures into their agile infrastructure plans, advocating for the project and encouraging their vendors to come along for the ride. At the same time, existing users like AT&T, Comcast and Bloomberg are expanding their footprints. Comcast’s is footprint now 5x larger than what they talked about in Portland just one year ago. Bloomberg is now in production. They’re all participating actively in the community, both as upstream contributors (Comcast was a top 20 contributor to the Icehouse release) and as operators. On the other end of the spectrum, smaller organizations like Budd Van Lines, DigitalFilm Tree, BioIQ, and government agencies like the USDA have stepped onto the Summit stage to talk about their use of OpenStack and the workloads they’re running. Check out the playlist of user presentations on YouTube. Users are important. Critical, in fact. 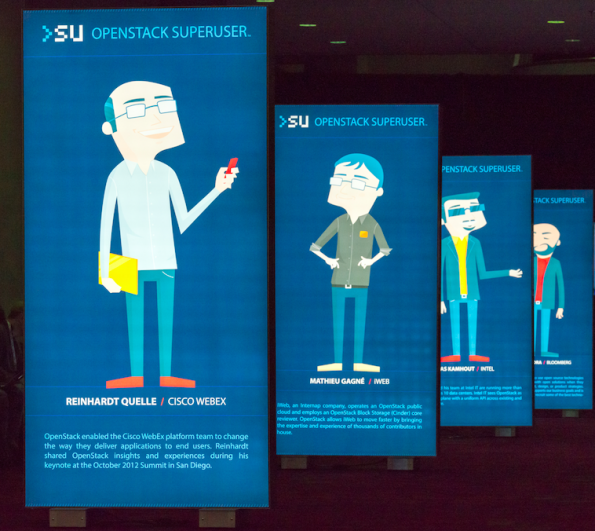 To that point, some observers obsess over how many OpenStack users are visible. In 2012, they asked, “Where are the big companies?” Then, AT&T, Comcast and eBay raised their hands. Last year, they asked, “But, where are the enterprises?” Then, companies like Disney, Sony, Wells Fargo, Bloomberg and Fidelity raised their hands. Now, the question they ask is, “But where are the companies of all sizes and industries, running OpenStack at scale, for all workloads, in production, with specifics and details?” And as more users start raising their hands, they’ll find something else to chirp about. Two of the top three entertainment companies were there and spoke about using OpenStack (Disney and Time Warner). Five of the seven largest telcos were in Atlanta and the top three (AT&T, Verizon, and Comcast) talked about their deployments. About a third of the Fortune 100 was represented in Atlanta, as users, devs, operators, vendors or participants. 39% of commercial banks in the Fortune 500 were present in Atlanta, including the top three. Six of the top eight were present. More than two dozen users spoke at the Summit, in keynotes, solo presentations, panels, and vendor sessions. When we talk about users, it’s not just about trotting out a list of names. It’s about what these users are doing with the software. Some, like Wells Fargo, are just getting started. Others, like AT&T, are well along the learning curve. But the bottom line is that we’re interested in how they are using OpenStack to grow, compete and do new things. These users are leaders in our community, and they’re making their voices heard. We don’t just have users. We have advocates. They’re users, developers, operators and vendors. We have community members. They’re engaged. And they’re changing how IT is done. Here at Superuser, we chronicle these stories. But Superusers are not large companies or even large deployments, necessarily. Rather, they’re the individuals who are taking the lead to help their organizations stay competitive in a software-defined economy that moves more rapidly every day. 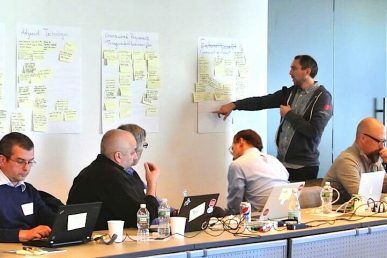 As we move toward the next Summit in Paris this November, our community will continue to focus on what users care about: continuous improvement the software and sharing of operational best practices, a publication to merchandise use cases, and a marketplace of products and services they can tap into when they’re ready. Even with all the momentum and engagement around users, there’s a factor driving OpenStack adoption that’s equal in value. It’s the focus that our community has embraced with regard to hardening the code and operations excellence. An obvious case in point is OpenStack Networking (Neutron). Sony is an active user who made clear at the Summit that Neutron needs additional features to meet their requirements, as well as a clear upgrade path from Nova Network. The contributor community listened, delaying the deprecation of Nova Network earlier this year and spending significant effort on feature parity and hardening in the last development cycle. At the Summit, there were roadmap and migration discussions with a clear timeline and deadlines to meet operator requirements. The evolution of Networking is one example, but the broader trend has been in the works since the Hong Kong Summit last year, when the plans were laid for such user and operator-focused features as rolling upgrades for Compute and federated identity management via the Identity Service. In Atlanta, we held our first operator working sessions during the two-day Ops Meetup. More than 200 people who run OpenStack clouds showed up to share best practices and provide feedback and help prioritize new features for the software platform. Dozens of these operators have volunteered to organize working groups within the community to keep the feedback loop going through the next development cycles. This new level of engagement is key to improving the OpenStack experience. Operators understand what it takes to make a cloud perform and meet the service levels users expect. Operators see how their internal (and external) customers are actually using the cloud, and have a view of application performance that can help improve the infrastructure in ways that devs and end users might not intuitively grasp. We want to hear from you — the community — about the editorial direction of Superuser. Consider two audiences: We had originally scoped the Superuser publication to focus on the operator community, folks who are setting up and running cloud infrastructure. There is interest in expanding that scope to also include the app dev / API consumer audience. Highlight contributor / operator interaction and "success stories” in the community. Start a series of product and vendor reviews. Several people saw value in sharing their experiences with vendors. More coverage from the business perspective. Several advisors suggested that we cover how users made a business case for OpenStack in their organizations, both to management and their internal customers. Help users along the journey. One suggestion was that the coverage mix should include content for beginners, as well as more advanced users, and we should find a way to tag that appropriately and help drive people to the best resources or next steps. Video is an important medium, and the group agreed that we should continue to emphasize video content. If you are a good candidate to join that group, or you know someone who is, please contact [email protected] and use [Editorial Advisor] in the subject line. 2) Subscribe to the editorial mailing list to weigh in on story ideas, editorial plans and more. This is a great way to stay involved on a regular cadence. The mission of Superuser is to chronicle the work of OpenStack users across the globe. We need your help to find stories that should be shared with the community. Furthermore, if you want to contribute a story of your own, check out our editorial guidelines and submit to the same address. And finally — please don’t hesitate to comment here with your suggestions, ideas and opinions. I can’t emphasize enough the value of your participation. Just like any other facet of OpenStack, it takes a community of passionate experts to make this a success. Your voice in these pages will have a direct impact on the success of OpenStack users, from novices to experts, across the globe. We look forward to hearing from you! 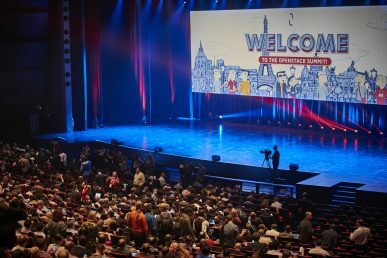 Some common questions answered about the 17th edition of OpenStack.